Fewer than one in 10 unicorns -- startups valued at more than $1 billion -- were founded by women. But many of those firms are among the world's most innovative. 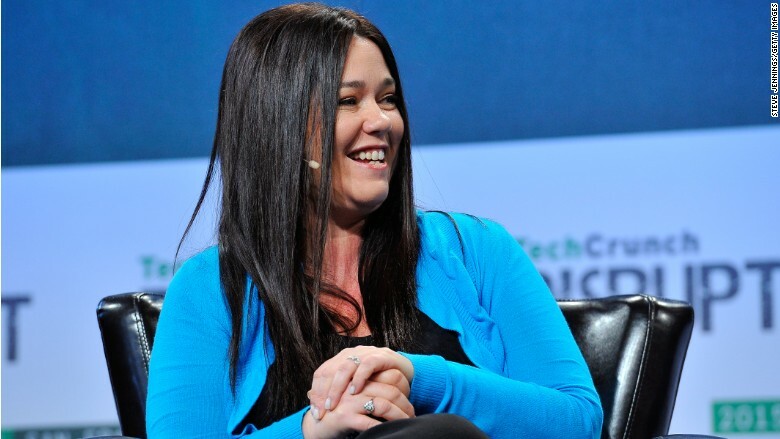 Here's a look at 15 women who launched $1 billion startups, and how they got to the top. Valuations were provided by CB Insights. The first is Houzz, which was founded by Adi Tatarko and husband Alon Cohen after they struggled to communicate ideas to architects and designers during a home renovation. In 2009, the U.S.-based Israeli couple launched a website that featured images to inspire home decorators and information to help connect them with construction professionals. The company released their first app the following year. Their platform now has millions of images and includes a marketplace where users can buy furniture and other products. Houzz has more than 40 million users. Tatarko serves as CEO.